Are you one of those people who can imagine your life without Internet, electricity, water, but coffee? Are you one of those who can accept to live in a tent in a middle of a jungle as long as you enjoy the unique taste of a good cup of coffee few times a day? Yes, many people would find themselves in these descriptions, but do you really know all possible benefits that the Arabica coffee drinking renders?! 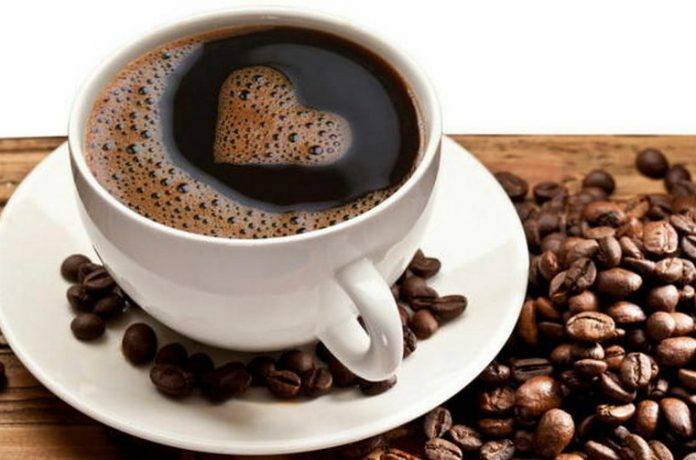 If you have given up all the diets and have no hope in losing couple of pounds, don’t forget the coffee’s helping hand. In this article you can discover new tactics how to speed up the weight losing process with coffee, acting as a catalyst for losing weight and staying fit and slim.